Noel Gallagher has confirmed today at a press conference in London that his brand new album ‚Noel Gallagher’s High Flying Birds‚ – the first of TWO recently completed albums – will be released through his own label, Sour Mash Records, on October 17th (this date will vary slightly internationally). 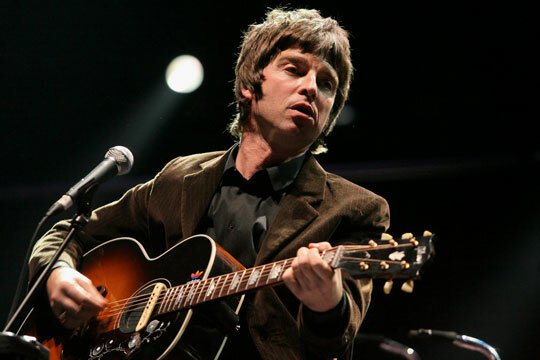 ‚Noel Gallagher’s High Flying Birds‚ features ten new songs and was recorded over the past year in London and Los Angeles. It was co-produced by Noel and David Sardy, who Noel has worked with previously. The entire press conference will be available to view later today here at noelgallagher.com as well as his official YouTube channel, Facebook and MySpace pages.